All-State Teams have been decided and will be released starting today. Please note that these delegations were difficult, but were based on a holistic view of the season. 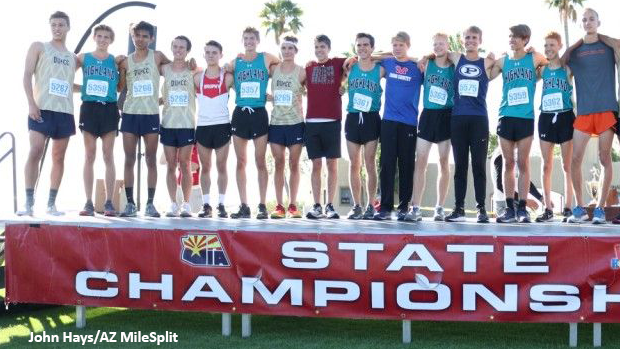 Special preference is payed to state meet-performance, then season-best time, and then other large in-season performances on a head-to-head basis. We begin with our third-team athletes and will countdown from there. Athlete of the week polls will be released starting Friday!